Here we reward the most active users and introduce the three winners of the 2017 User Awards. Over 1.000 trails were added by the Trailguide community last year, pictures were uploaded and trails reviewed. We want to thank you all for contributing and making Trailguide a great and very useful guide for everyone. That isn't possible without a strong community like we are and we look forward for a great season with you in 2018. What is your local riding location? I live in Vågå, Norway. I usually ride trails in the mountains around here. How many days did you spent on your bike last year? From what I can see on Strava I rode 179 days in 2017, and I think about 100 of them were on trails. What do you use to track your rides (gps device, software, ...)? I use a Garmin Edge 520 and I upload it to Strava. What are your favourite bike destinations you traveled to? 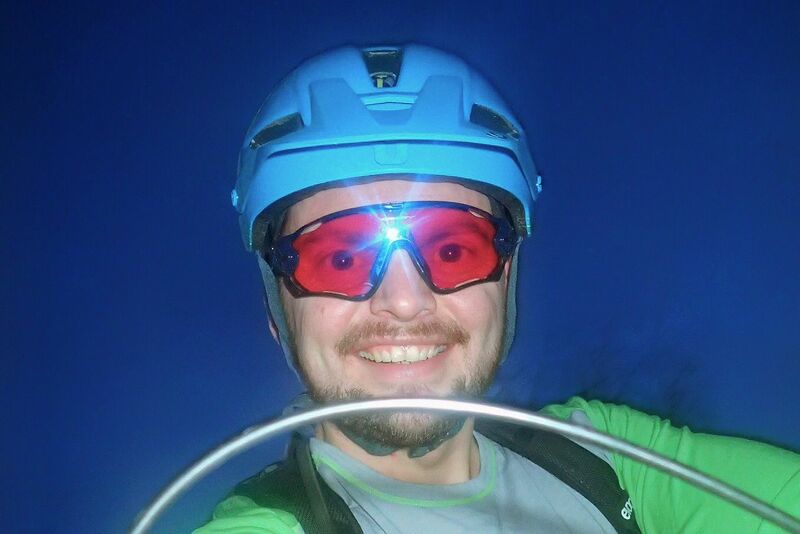 I haven't been mountain biking outside Norway yet, and not much outside Vågå. I have enjoyed Øyerfjellet and Nordmarka. Where do you want to ride in the future? First and foremost here in Vågå! The Alps maybe? Transalps looks «fun». What makes a perfect day out biking for you? 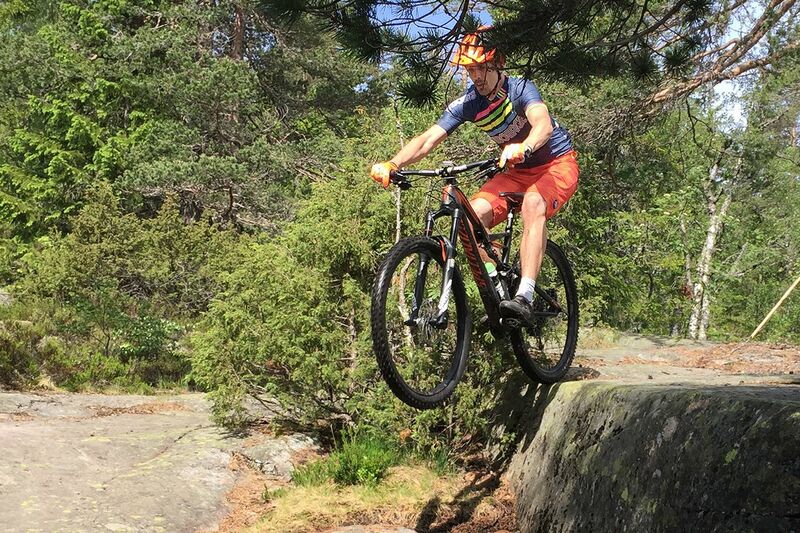 A day with warm summer weather, good company and trails in the mountains in Vågå. How do you use Trailguide? I put local trails on the map, in hope more people to use them. What functions would you like to have in Trailguide? A winter map for fatbiking maybe? 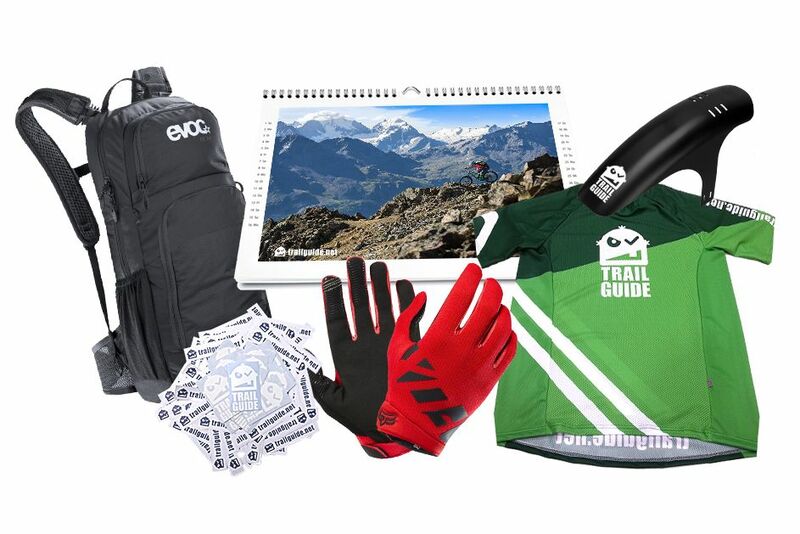 Prizes: Evoc backpack, Trailguide jersey, Trailguide calendar 2018, sticker set. 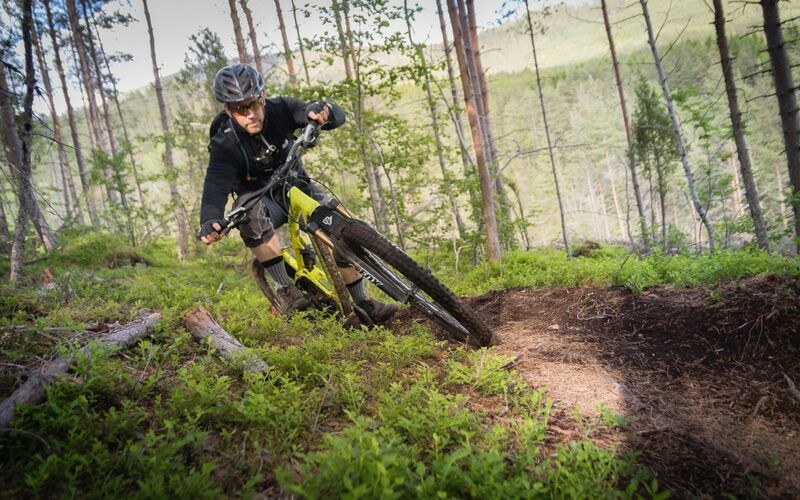 I ride primarily in my backyard woods, which is in the south east region of Norway - Sarpsborg and Fredrikstad, but I also have a cabin in Kongsberg and I ride there every time we go there. Um, Strava gives me 494 hours of moving time :) I ride all year, at least 3 trail rides per week, and I commute to work on a CX. So far I haven't done much outside of Norway. I keep going back to Gothenburg, Sweden, since it's quite close, and has excellent trails of all types. I've also enjoyed some road cycling on Mallorca which is a very different experience compared to what I'm used to. I have a too long bucket list! All over the Alps, B.C in Canada, Madeira, Scotland...just to mention a few. I'd like to explore more destinations in Norway too. Lots of races would give me a kick - like TransAlp, B.C Bike Race, Swiss Epic - maybe Megavalanche! Riding bikes, especially on trails, is my happy place - always. Sometimes on my own, but mostly with good friends, the Mrs or the entire family. Sometimes to become faster, other times just to enjoy the scenery, talk, ride something scary - and have a great time. I use it to recon new riding areas - before going, or whenever I visit a location. It's a great help when planning rides, and also to get my bearings when I'm out on the trails. I also use it to promote the areas I've enjoyed, to share the trails and hope someone else can enjoy riding there as much as I do. I think it is great as is - if anything, maybe the ability to download selected areas and use them with GPS, but without good cell reception. Prizes: Mudhugger, Trailguide jersey, Trailguide calendar 2018, sticker set. At the moment I ride mainly in the Taunus, close to Frankfurt am Main. But I travel at least once a year somewhere in Europe. Last year I was in Norway with two good friends. I ride to work everyday 30km through the forest. Also in really bad weather. The phone with the app Locus Pro. That’s really a difficult question. The trails in Norway and on the Azores are very challenging and really interesting. Even in my hometown Hamburg there are very cool trails. My favourite trail is in Gran Canaria: From the highest mountain, the Pico, down to the Sea to Agaete. I would like to go to the Andes, but also in Europe there are tons of dream destinations. Sun, nature, technical trails and my camera in the backpack. Together with a friend I run the bike blog trail-business.com. We use Trailguide to upload all our tours. So we have a host for the tours and the community benefits from and keeps the tracks up to date. I often plan our tours with google earth to get a good impression of the landscape. For this, the pictures other users uploaded are really helpful. It would be cool when Trailguide have this function to get a better live-impression. Prizes: Fox gloves, Trailguide jersey, Trailguide calendar 2018, sticker set. Thanks a lot to everyone who contributed. We hope you enjoy Trailguide and we are looking forward to make it even better together with all of you in 2018.